The Mirror Group has been ordered to pay more than £1.2m in compensation to hacking victims including footballer Paul Gascoigne and actor Shane Richie. Actress and fashion designer Sadie Frost received the biggest payout of £260,000 in damages, handed down by the High Court this morning. Payouts varied due to a number of factors including the number of hacks, stories published and the length of time. 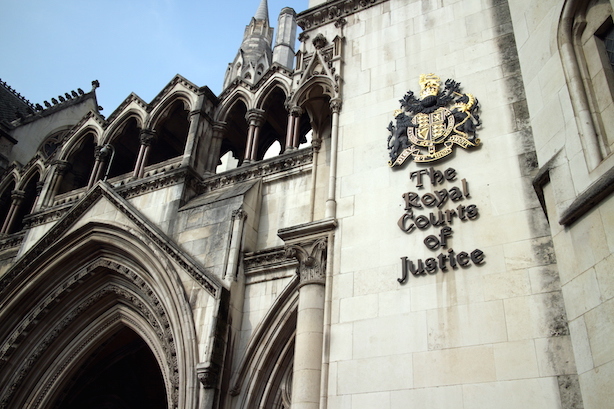 The majority of the damages awarded were six-figure sums, far higher than the settlement payments made by News International over phone hacking in 2013. The publisher of the now defunct News of the World paid 15 people including actor Jude Law, former Labour deputy leader John Prescott and Welsh rugby player Gavin Henson a total £645,000. PRWeek asked Mirror Group for a statement but did not receive one at the time of publication.